Composting process. 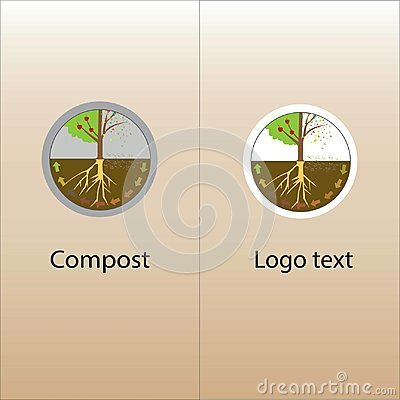 Compost organic waste in the ecosystem. Vector, illustration. Agricultural concept.